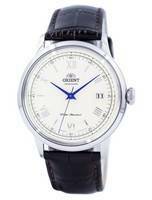 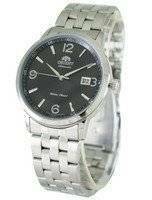 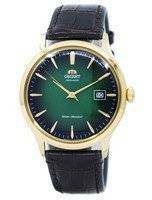 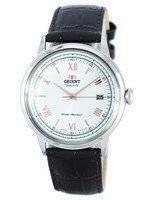 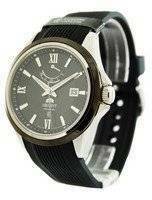 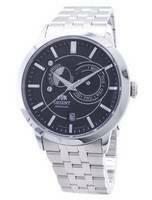 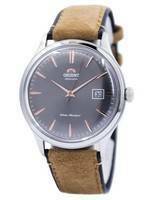 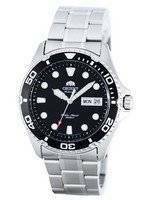 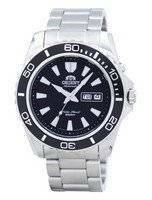 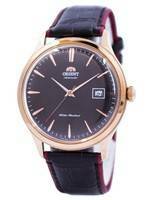 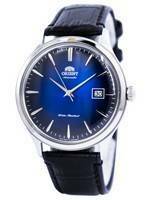 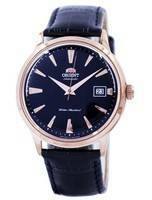 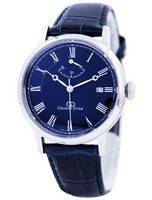 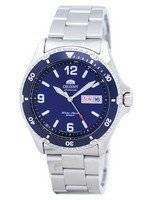 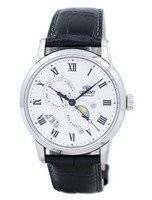 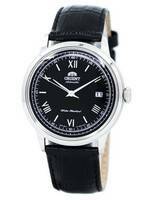 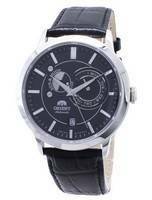 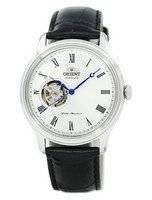 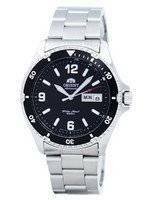 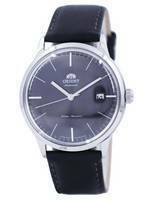 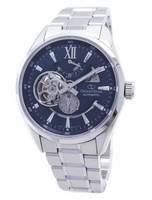 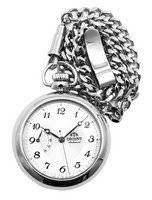 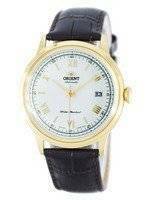 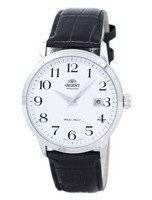 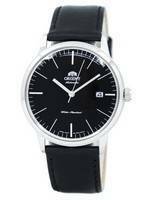 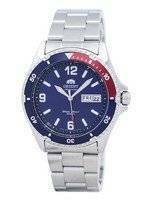 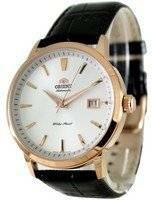 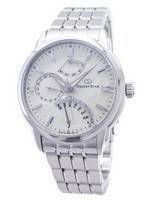 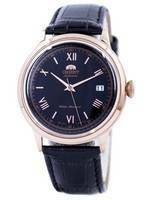 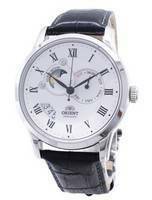 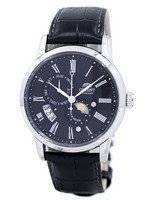 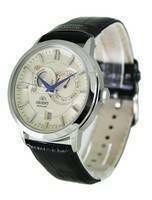 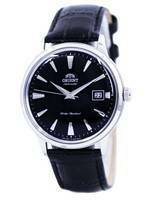 Orient Automatic Watches are at par with Seiko; they are a part of Seiko but runs independently. 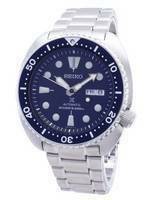 Some are even superior to Seiko in make, in accuracy and therefore, in overall performance, long term. 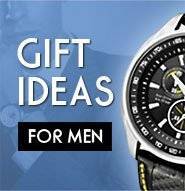 Durability included. 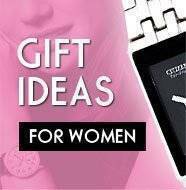 They are what you’ll like and can also afford. 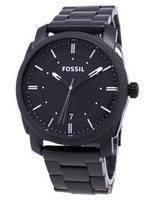 With such a huge but well-defined style and price range, it’s hard…no, very hard to go wrong. 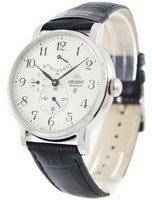 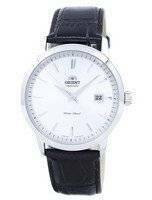 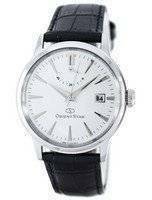 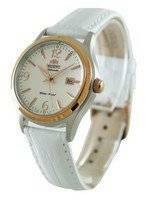 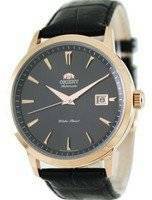 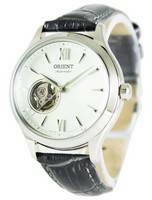 Orient Automatic Watches, except for very rare cases, run on in-house Japanese movements (usually automatic), which makes the overall quality of an Orient Automatic greater than others within the same price category. 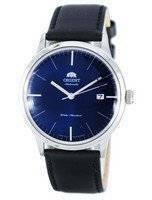 Well built and good looking, Orient watches were taken over by Seiko only recently and the Orient quartz watches house Seiko movements inside. 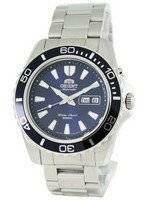 When it comes to accuracy, Orient Automatic Watches – especially Makos – deviate a max of +10 seconds a day while the others even lesser, so it's pretty hard not to be impressed by the level of quality of the Orient Automatic watches right out of the box. 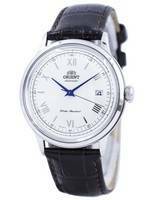 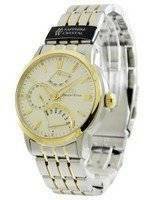 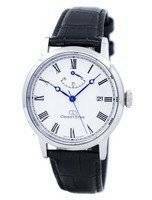 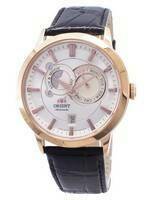 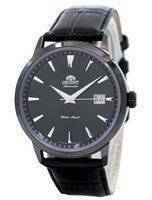 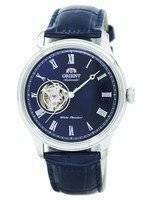 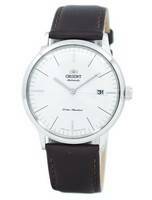 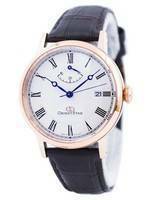 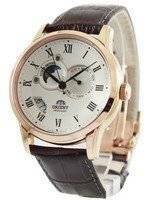 Orient automatic watches deliver elegance and refinement in highly-regarded designs. 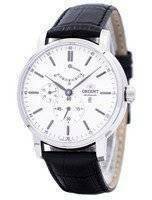 You might think it stops with the Orient automatic chronograph, but there are beyond and it’s the Orient Star series. 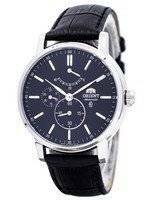 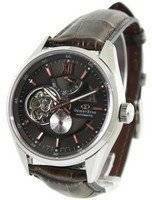 These Orient automatic watches are the company's top-of-the-line timepieces, each with 21 jewels and the patented Dia-shock shock absorbing system with a Seiko licensing. 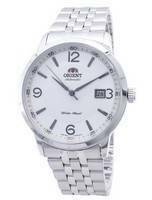 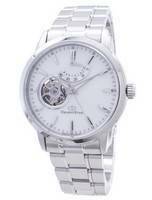 Orient automatic watches do not need to be manually winded; a wearer’s normal hand motions are enough. 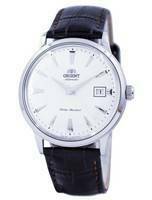 This makes a lot of Orient automatics come without the hand-winding feature. 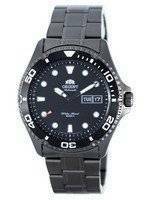 However, the high end Orient automatics like the Star Classic Power Reserve, the Orient M-Force, the Orient Auto Professional Diver or the Stingray feature both. 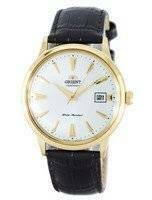 You’ll also find it in the retro-looking Orient 3 Stars and in the strictly-business Orient Symphony automatic watches, but most important of all – also in the ubiquitous Orient MAKO!